Premium car maker Volvo recently announced its partnership with Nahwasharq Co. Ltd. as its official importer for Saudi Arabia. ”Established in 2007, Nahwasharq Co. Ltd. specializes in dealership operations for the premium, sport-luxury and ultra-luxury segments, and is also the official dealer for Swedish hypercar marque Koenigsegg Automotive AB. Following Volvo Car Group’s series of wins at international and local car awards, the marque’s venture into the Saudi Arabian domestic market has been highly anticipated by the country’s automotive enthusiasts. Driven by its commitment to developing safer, more sustainable and convenient cars, Volvo aims to have up to 1 million electrified Volvos on the road by 2025 and to have climate-neutral manufacturing operations that same year. It has also stated the most ambitious safety vision in the industry: By 2020, no one should be killed or seriously injured in a new Volvo. This ties in well in the Saudi’s Vision 2030 plan, which, among other things, also aims to bring a significant positive impact to the nation’s traffic safety standards, as well as to reduce pollution and dependence of fossil fuels. “We are delighted to have this partnership,” says Elie Chahine, CEO of Nahwasharq Company Ltd, “Nahwasharq’ s efforts were met with enthusiasm by investors, and are an indicator of healthy demand for Volvo’s products. We look forward to what is undoubtedly going to turn into a long-standing, successful relationship with Volvo Car Group. What Volvos will be brought to Saudi? “Volvo Car Group is in the midst of introducing an entirely new model range, embedding its new engine technologies, establishing joint ventures and partnerships to position itself as the leader in car safety and autonomous drive technologies. 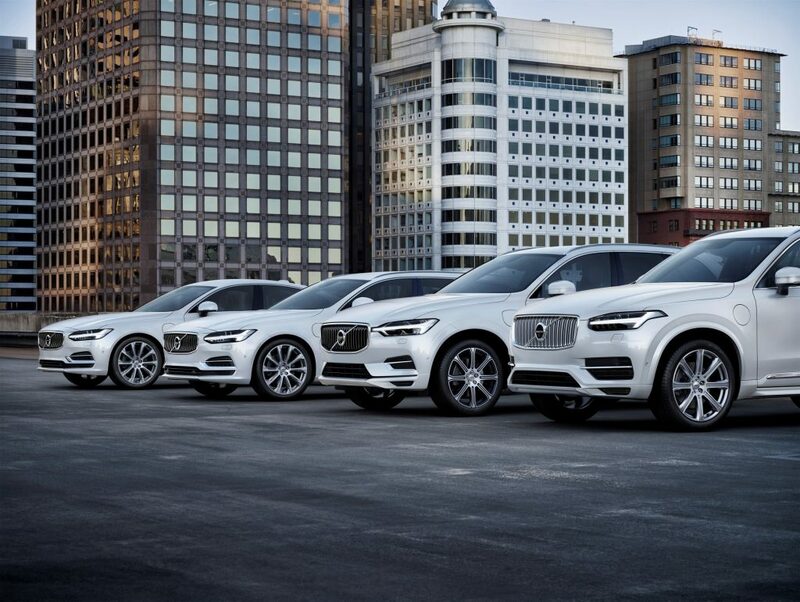 Sales of the 90-series cars are expected to be the main drivers, highlighting the effect of Volvo Cars’ in-house developed Scalable Product Architecture, a modular vehicle architecture, in terms of design, technology, and brand.